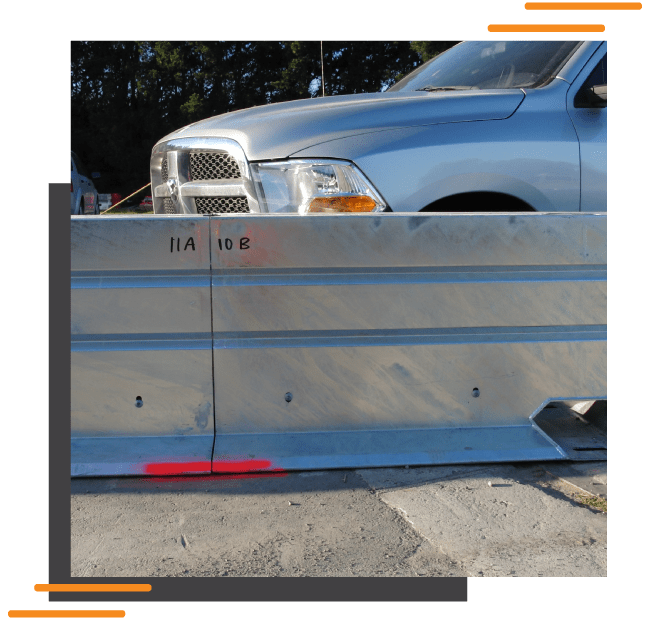 Our freestanding defender barrier can be installed as a continuous unbroken run, acting as a barrier and crash cushion, protecting motorists as well as workers. 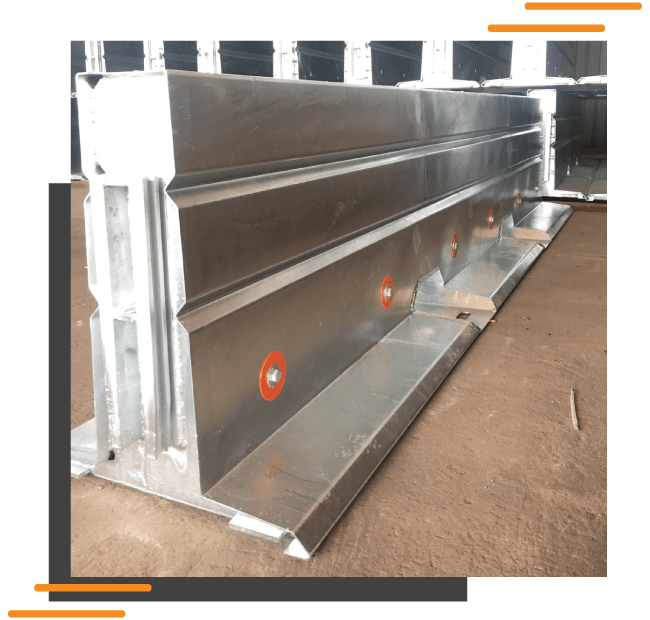 Free Standing Defender Barrier offers a barrier system that gives you safety standards that far exceed those offered by waterfilled barriers, with deflections that are close to those offer ed by many regular high speed barrier systems without the need for water or anchors. 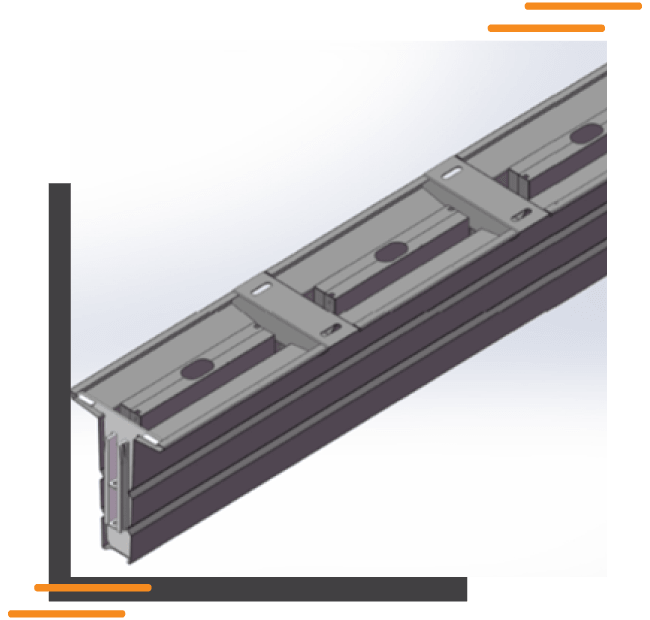 Optional ballast boxes are fitted to the core Defender Barrier, to give you a barrier system that requires no anchoring. In a standard work zone of 80 kph with two lanes of traffic the deflection is normalised at less than half a metre. This is far better than any plastic product and as good as many other heavier barriers. Free Standing Defender Barrier is tested at both 70 kph (TL2) and 100 kph (TL3) test standards. The system is ideal in areas where underground services are an issue or where there is a need to regularly move the system during the project. 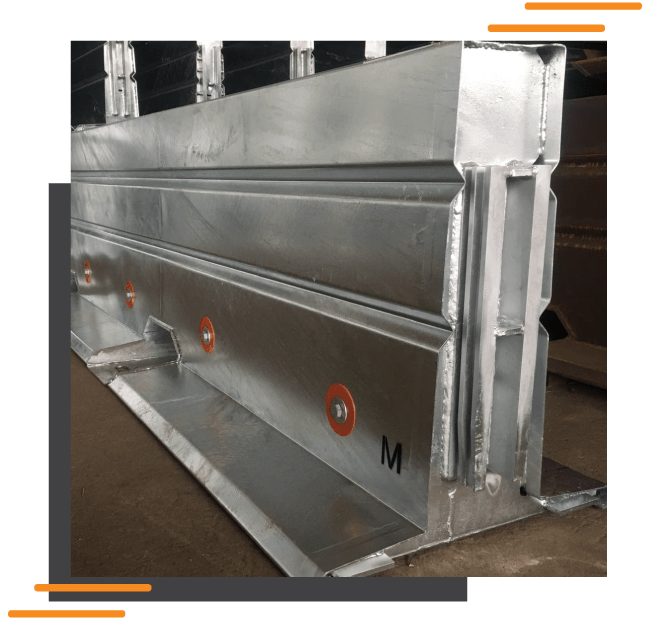 Versatile, lightweight, easy to use and long lasting, the Freestanding Defender Barrier ticks all the boxes for efficiently protecting any work site. MASH tested temporary barriers will soon become mandatory on any work site. Our Freestanding Defender Barrier has been tested and found compliant. Tested to the latest crash testing standards to provide a greater level of safety and certainty when deployed in your work zone.